Having announced the Echo Show barely a week back, Amazon is finally making the Echo Link and Echo Link Amp available in India. The Amazon Echo Link has been priced at Rs 19,999, while the Echo Link Amp comes in at a price tag of Rs 29,999. But they won't be up for shipping right away. The Amazon Echo Link is slated to go on sale on 16 April, while the Echo Link Amp will be available only from 3 May. 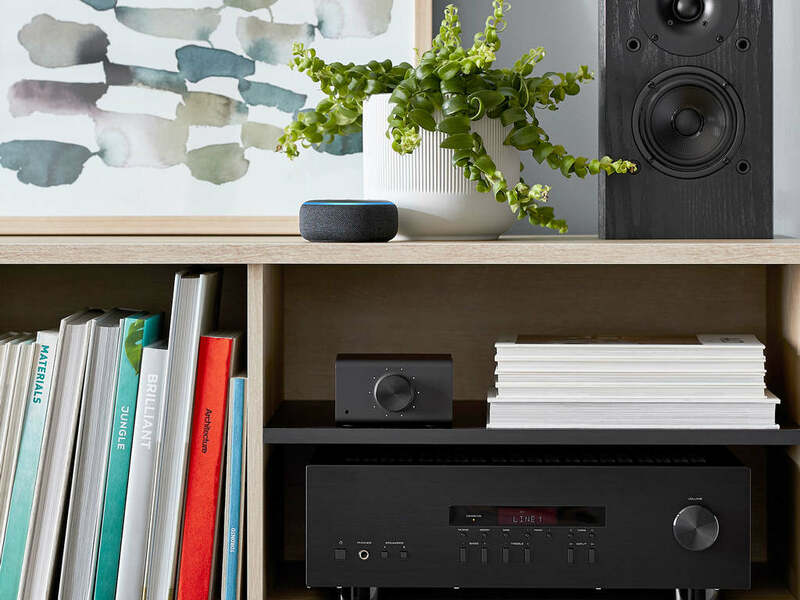 To recall, the Amazon Echo Link and Echo Link amp was launched in the US in September last year and are essentially meant to be integrated with existing home audio setups, bringing Alexa and music streaming capabilities to existing high-end audio systems. The Echo Link is a minimalist black box that comes with a volume knob up front and a bunch of audio inputs and outputs on the back. 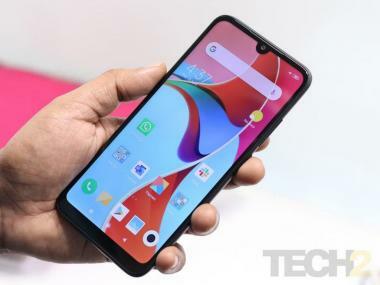 Users can connect the audio inputs from their devices to the Link and then connect the Link's audio output to a set of powered speakers. The Echo Link works with Amazon's voice assistant Alexa provided you have a compatible Alexa device for instance Echo Dot. The Link has subwoofer RCA, coaxial, optical, 3.5 mm audio jack and RJ45 Ethernet port. The device, however, doesn't support casting via Bluetooth, which is a bummer. The Echo Link Amp, on the other hand, features a similar design cue as the standard Echo Link, however, the device is bigger in size and has added features. The Echo Link Amp which is a part of Alexa's expanded multiroom system features a built-in 60 W two-channel amplifier with digital and analog inputs, outputs. It has subwoofer output and measures 8.5 x 9.5 x 3.4 inches. Notably, both devices don't have a microphone.